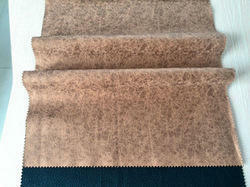 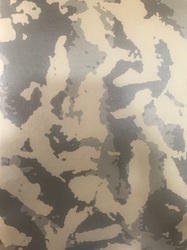 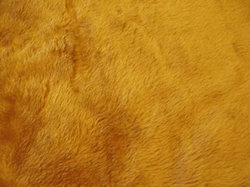 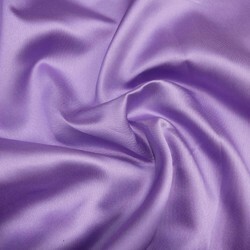 Our range of products include finished leather, moli leather fabric, denim, leather daksh, oily floater and khadi fabric. 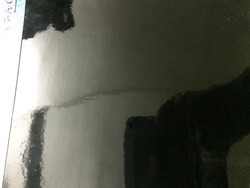 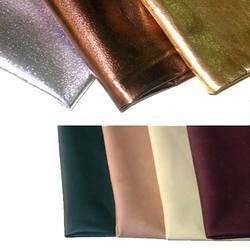 We are one of the leading manufacturers of finished leather which is manufactured by using high quality leather that is procured from our reliable vendors. 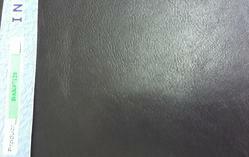 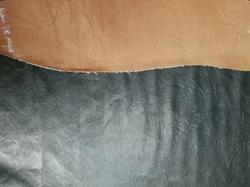 These finished leather can be availed in different colors, designs and sizes. 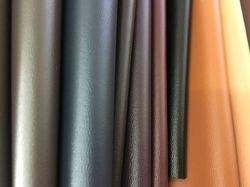 High on finish and durability, these finished leather can be availed in customized specifications as provided by the clients.